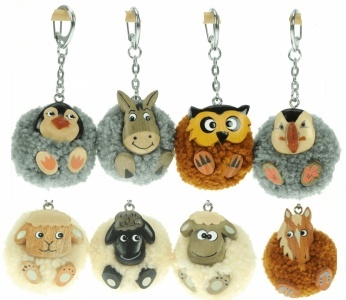 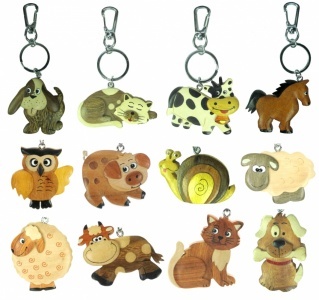 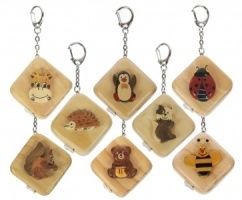 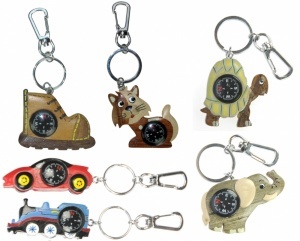 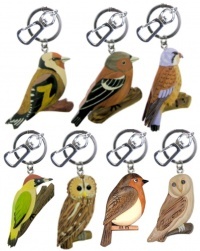 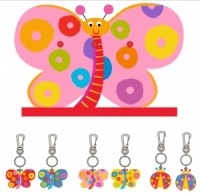 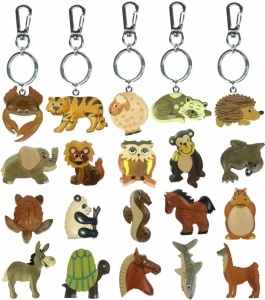 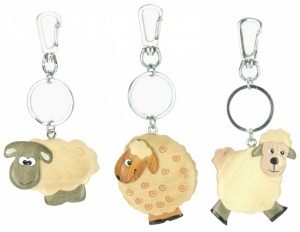 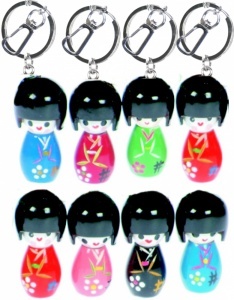 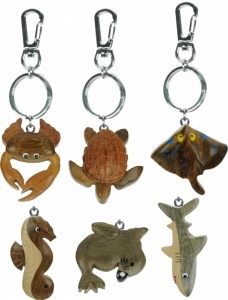 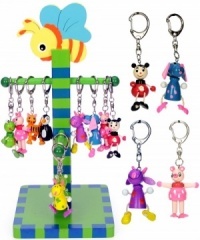 We offer a fabulous range of wooden keyrings, decorative metal key rings for bags and phone charms. 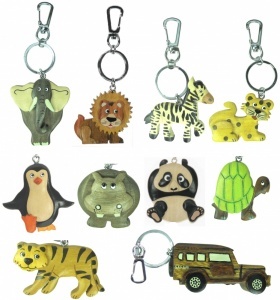 A variety of Novelty and Animal related designs including British Wildlife, farm animals, dogs, cats, butterflies, safari/zoo animals, nautical, sea-life, colourful childrens, transport and garden bird designs. 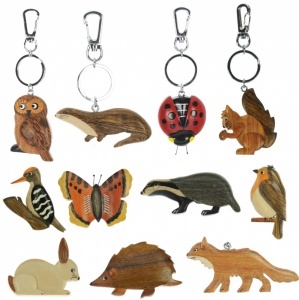 Most of our products are handcrafted, hand-painted and finished to very high standard with high quality chrome key chains.